How your contribution goes to work. 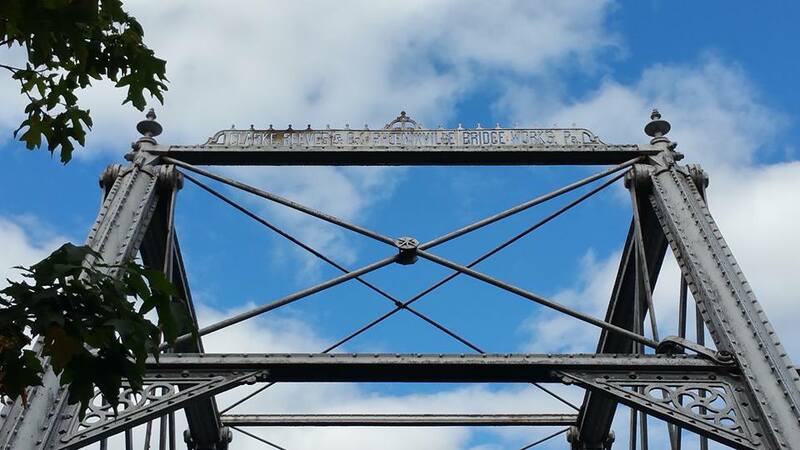 We have a team and a system for saving vintage truss bridges. Your contribution helps to support and preserve a team that successfully saves America’s old bridges. This process requires insurance, engineering, public relations, and old fashioned skilled work! Workin’ Bridges is required to carry liability insurance by states and regulatory boards, as well as our public land conservancy responsibilities. We can’t work without it. Insurance is [the] biggest fixed cost of doing what we do. 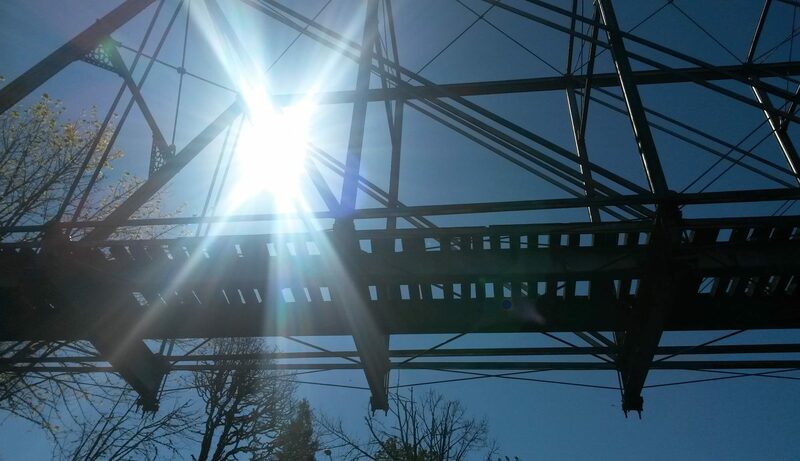 This coverage allows us to work with engineers and craftsmen to restore bridges. We are the first resource to bring the skilled professionals on site. Today, we need $80,000 to cover our professional and general liability insurance requirements for the coming year. If we continue to work with DOTs that coverage will be double. We are streamlining what we can do within fiscal responsibility. As a non profit we can’t bid DOT projects, and site visits do not bring in enough income to justify that coverage. Did you know? Historic bridges are not considered eligible for tax credits. Although we are now acquiring land with the bridges, they still are not considered an asset. We invested in an office in Holt, Michigan for construction management and the management of our heritage bridge parts. Ultimately our goal is to use it to house the executive director and interns as we grow. We will be able to use it as collateral going forward and the ongoing use and maintenance is affordable.